You can incorporate baked goodies and candy into your packaging. You can tie a piece of candy onto the ribbons of gift-wrap or you can also add small candies to your product selection during this time. Display these items by the register or by unique jewelry displays such as necklace display stands and earring holders. 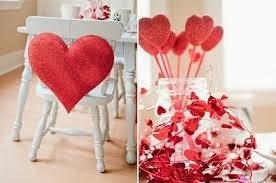 For a fun spin on the idea you can use heart shaped bowls and baskets to display the candy and jewelry. Everyone loves a good sale! This is true especially after the holidays when consumers are less eager to spend their money. On Valentine’s Day you can always hold a seasonal sale on heart shaped jewelry, sterling silver jewelry, or have a clearance area with older styles. Remember by this time consumers are already thinking about spring merchandise and will be less eager to by winter styles. Hosting a clearance sale is a great way to get rid of last season’s collection. over the top. Just a few pink or red touches will do. You can add fun decals of hearts, lips, and sayings. 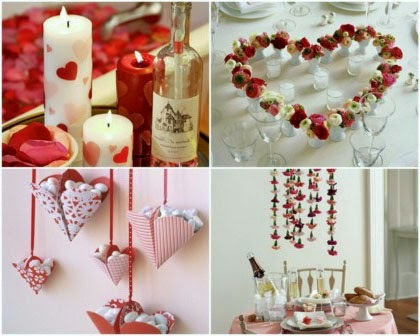 You can also drape gauze on tables for a feminine touch. Be creative with your display and let your jewelry creations shine!